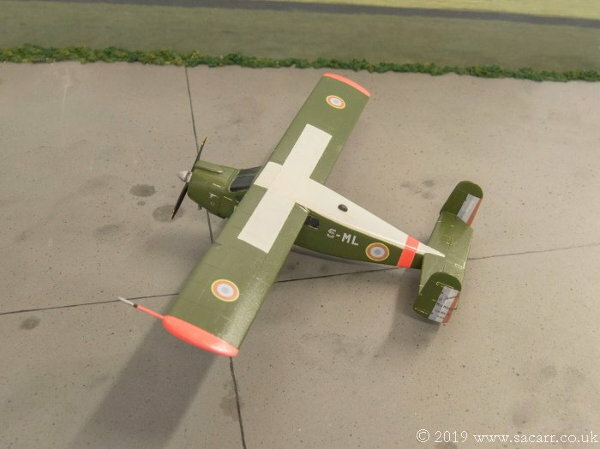 So far, I have only developed one kit, the Max Holste Broussard, a French utility transport aircraft. 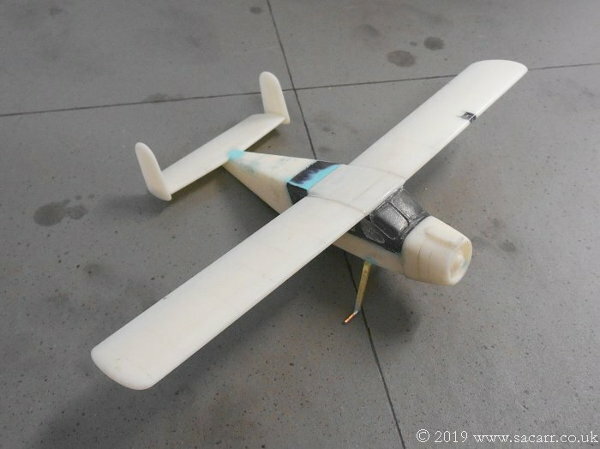 Drawings were made from the fullsize aircraft and from those, master patterns were made. 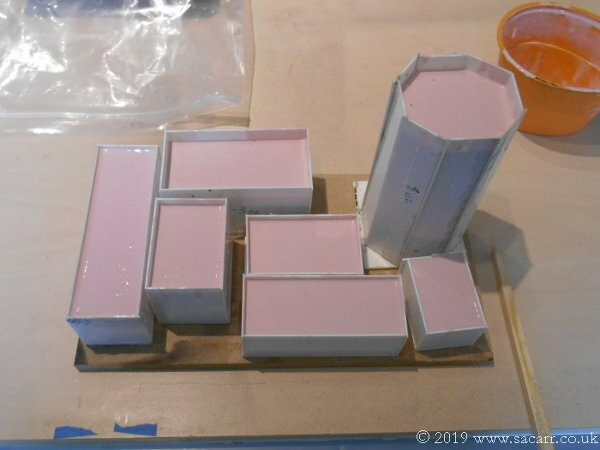 Silicone moulds were made from the master patterns so that resin cast copies could be made. 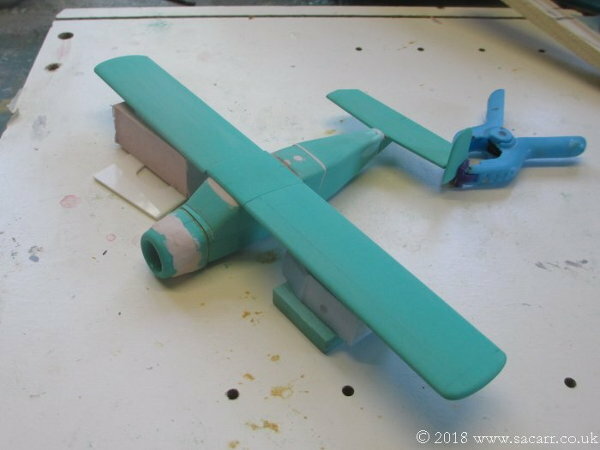 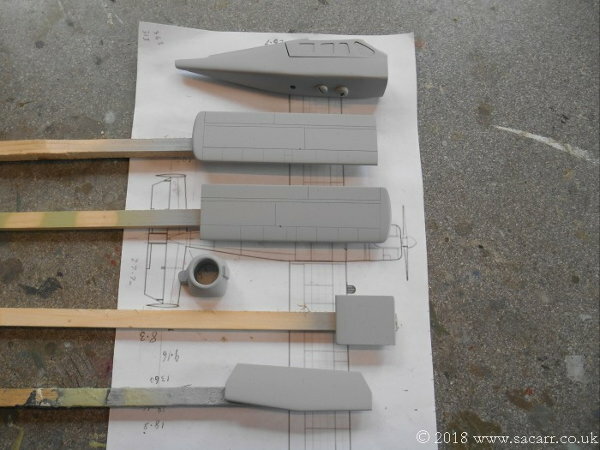 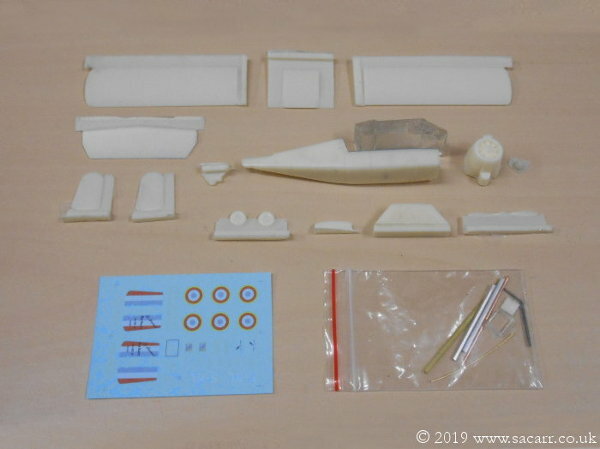 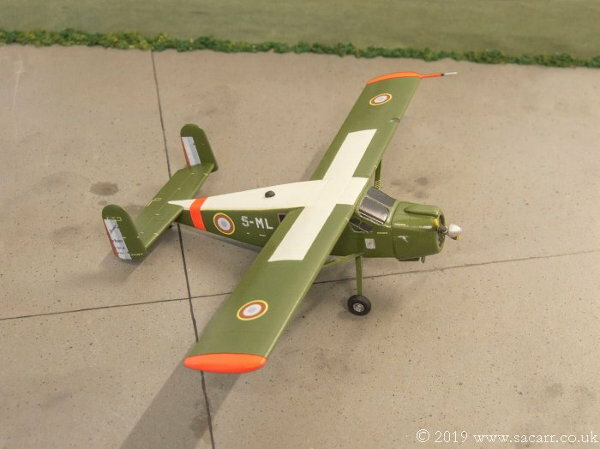 The kit includes the main resin cast airframe assemblies, plus brass, aluminium and steel parts for the landing gear, struts and smaller details. 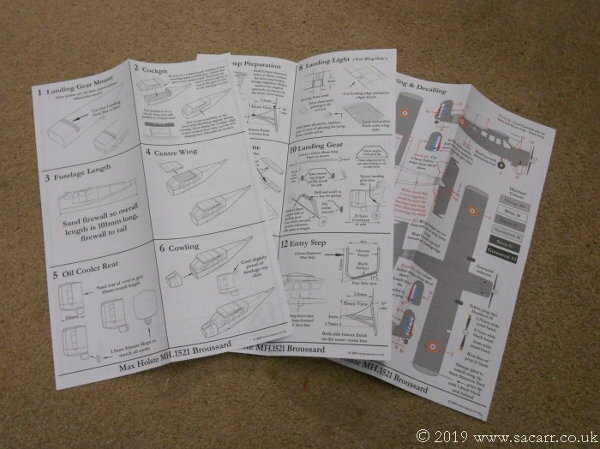 A three page, six sided instruction sheet guides you through the build and painting and a sheet of waterslide decals finishes the model.